Malta will be one of the first countries in the world to meet the target to eliminate Hepatitis C by 2023. Health Minister Chris Fearne said. 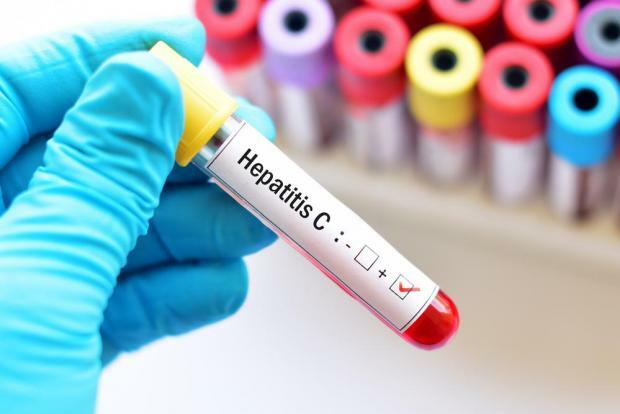 Around 1,000 patients affected with Hepatitis C in Malta are receiving new medication that will treat and cure their condition. A record three million people were able to obtain treatment for Hepatitis C over the past two years, and 2.8 million more people embarked on lifelong treatment for Hepatitis B in 2016. On the eve of the World Hepatitis Summit in Brazil, WHO reports increasing global momentum in the response to viral hepatitis. “We have seen a nearly 5-fold increase in the number of countries developing national plans to eliminate life-threatening viral hepatitis over the last five years”, said Gottfried Hirnschall, Director of WHO’s Department of HIV and Global Hepatitis Programme. Hosted by Brazil, the World Hepatitis Summit 2017 is being co-organised by the World Health Organisation and the World Hepatitis Alliance. The summit aims to encourage more countries to take decisive action to tackle hepatitis, which still causes more than 1.3 million deaths every year and affects more than 325 million people. “We cannot lose sight of the fact that, last year, 194 governments committed to eliminating viral hepatitis by 2030. For sure we are still a long way from this goal but that doesn’t mean it’s some unattainable dream. It’s eminently achievable. It just requires immediate action”, said Charles Gore, president of the World Hepatitis Alliance. “The World Hepatitis Summit 2017 is all about how to turn WHO’s global strategy into concrete actions and inspire people to leave with a ‘can do’ attitude”. Many countries are demonstrating strong political leadership, facilitating dramatic price reductions in hepatitis medicines, including using generic medicines – which allow better access for more people within a short time. In 2016, 1.76 million people were newly treated for Hepatitis C, a significant increase on the 1.1 million people who were treated in 2015. The 2.8 million additional people starting lifelong treatment for Hepatitis B in 2016 was a marked increase from the 1.7 million people starting it in 2015. These milestones represent only initial steps – access to treatment must be increased globally if the 80% treatment target is to be reached by 2030. To achieve rapid scale-up of treatment, countries need urgently to increase uptake of testing and diagnosis for Hepatitis B and C. As of 2015, an estimated 1 in 10 people living with Hepatitis B, and 1 in 5 people living with Hepatitis C, were aware of their infection. Countries need to improve policies and programmes to increase awareness and subsequent diagnosis. Countries need to provide a full range of hepatitis prevention services that are accessible to different population groups, particularly those at a greater risk. However, the delivery of other prevention services, such as birth-dose vaccination for Hepatitis B, harm reduction services for people who inject drugs, and infection control in many health services, remains low. This led to continuing rates of new infections, including 1.75 million new Hepatitis C cases every year.